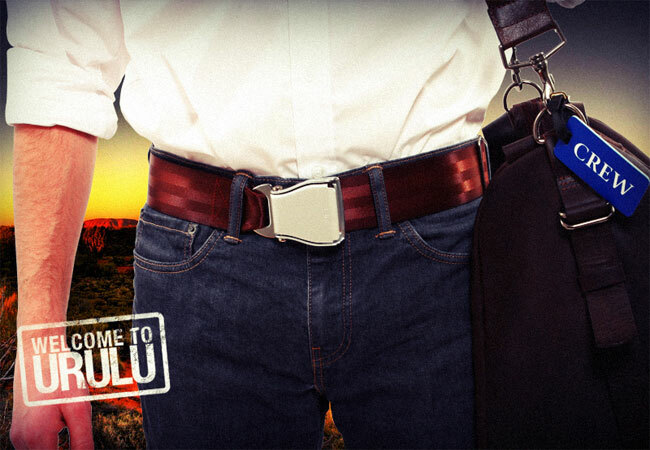 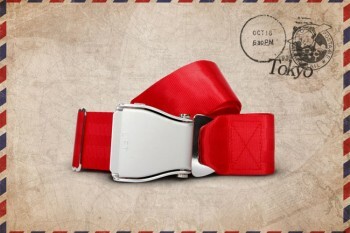 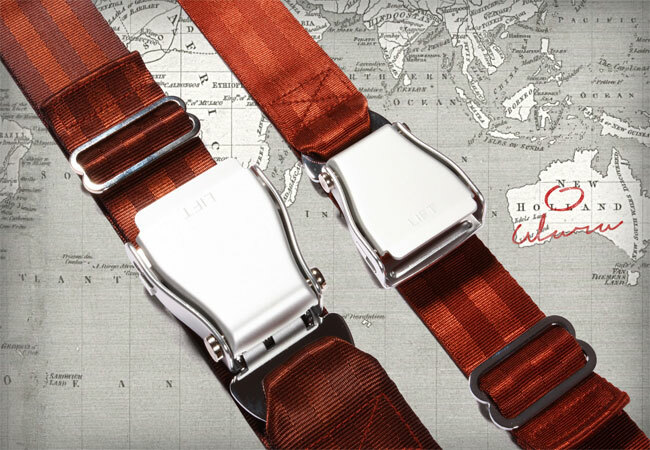 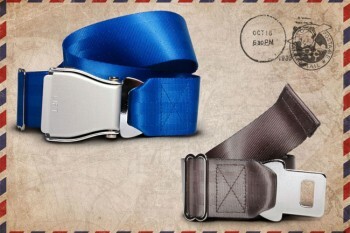 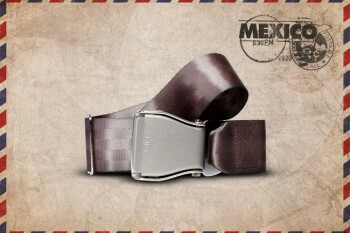 Designed by and for international travelers, Fly-Belts are adapted airplane seat belts recast to fit all types of pants and jeans. 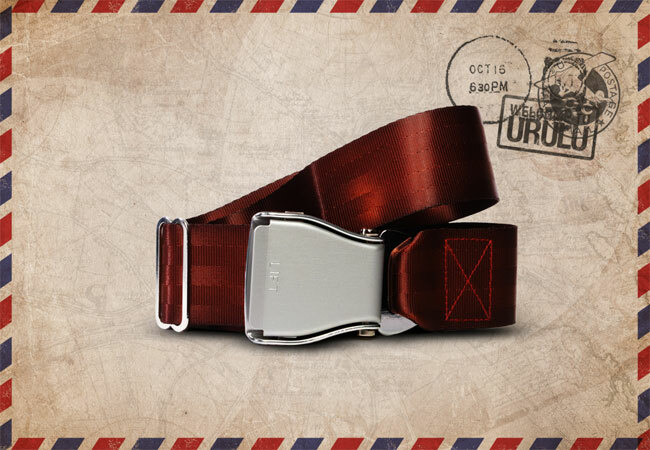 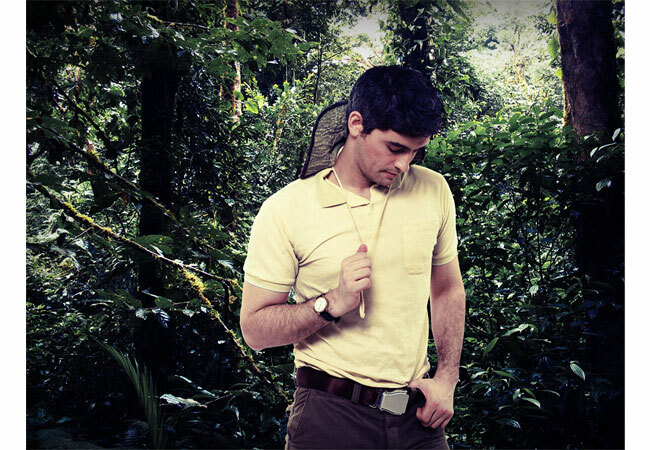 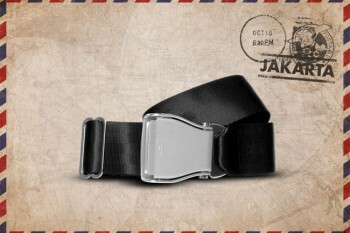 Express & share your frequent flyer experience with this original travelwear. ✈ We ship worldwide. 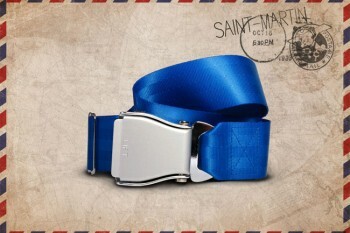 For only 5€.